Adopt a Highway - Amarillo Downtown Lions Club Inc. 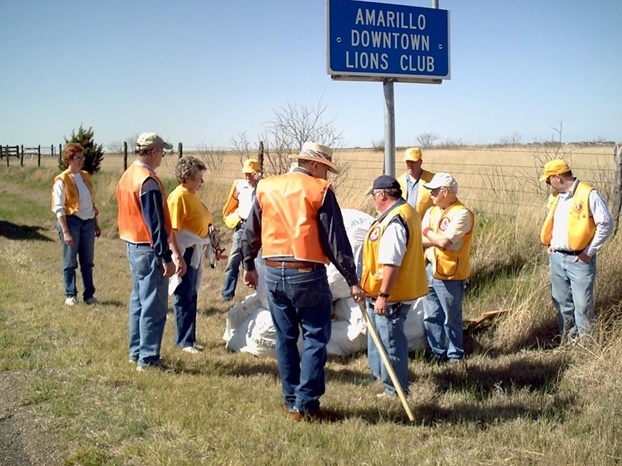 The Amarillo Downtown Lions Club participates in the Adopt-a-Highway program. Each year Club members clean up a stretch of highway just south of Camp Don Herrington in an effort to keep our area clean and looking its best.